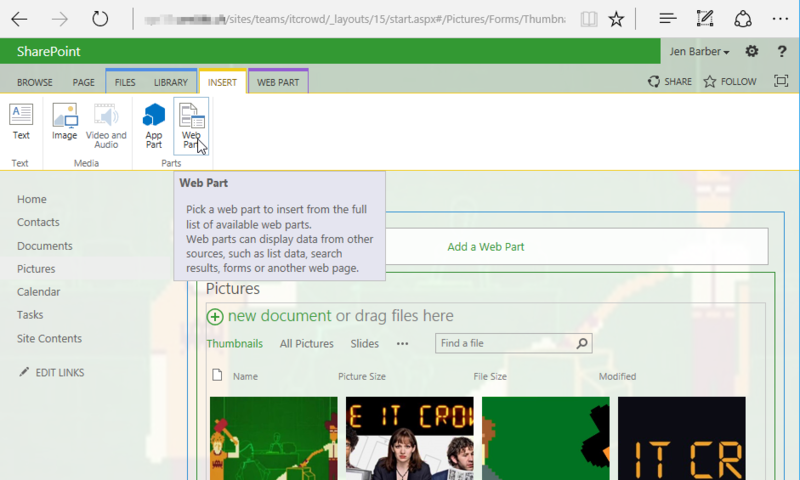 SharePoint is a very popular browser-based collaboration and content management platform. Due to its high complexity, proprietary technology and confusing terminology it is often perceived as a black-box that IT and security professionals do not feel very comfortable with. These days, web security topics are well understood by many security professionals, penetration testers and vendors. But what about Microsoft and one of their flagship-products SharePoint? Is it secure? What do I need to do to make it secure? I would like to take a couple of minutes to explain how Microsoft SharePoint protects your assets from one of the OWASP top 10 vulnerabilities, Cross-Site Scripting (XSS). Other topics like Cross-Site Request Forgery (CSRF), SQL Injection (SQLi), Open Redirects or malicious HTML Fields (iFrames) will be covered in later posts. As is the case with many other modern Microsoft products, SharePoint comes with secure defaults. 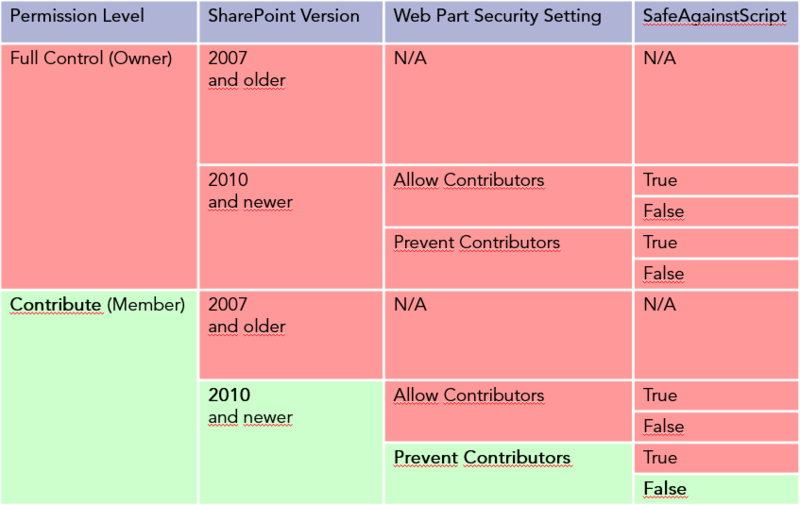 It’s the configuration changes implemented to satisfy business requirements or customization done by 3rd party solution providers that introduce new vulnerabilities undermining the built-in security concept of SharePoint. SharePoint uses weirdly named settings which heavily depend on each other rendering misconfiguration likely and thus leaving the door wide open for unauthorized access by adversaries with SharePoint skills. 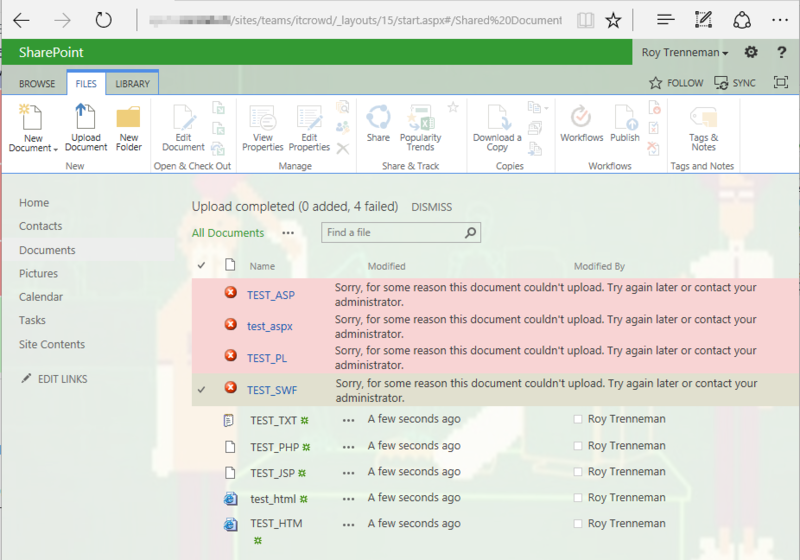 Most of the SharePoint environments tested by Compass Security have been misconfigured in a way that it allowed unauthorized access to critical documents or could be used by disgruntled employees to host malicious web content (XSS, Flash exploits, etc.) in the Intranet. … do not misconfigure security-relevant settings! … do not over-customize server-side code! … do not trust 3rd party code! On a SharePoint collaboration and file sharing platform this means that a disgruntled employee could gain access to sensitive documents shared among the HR team or an external partner could try to get hands on sensitive internal pricing information of the sales team or highly confidential patents of the research department. Remember, this is not a vulnerability. It is a feature that can only be used by users with the Add & Customize Pages permissions. 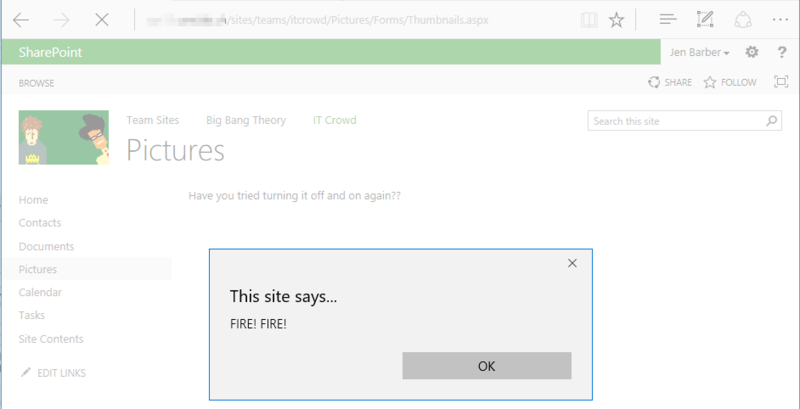 So, how does SharePoint know which Web Part is dangerous and which are not? This is not a big surprise, since Owners are anyway capable of using Scriptable Web Parts. But what happens if a Member tries to upload potentially dangerous files? But still, why is HTML not on this list? This is where the Browser File Handling comes into play. What happens if a user clicks on a HTML file? In many cases, SharePoint administrators are forced by the business to change this behavior which renders the default XSS prevention ineffective, because .html is not on the default list of Web Sensitive Files. 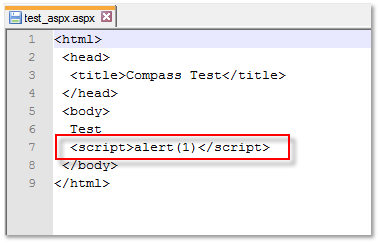 If you change the Browser File Handling to permissive, you should add HTML and other potentially dangerous files to the list in order to prevent XSS. 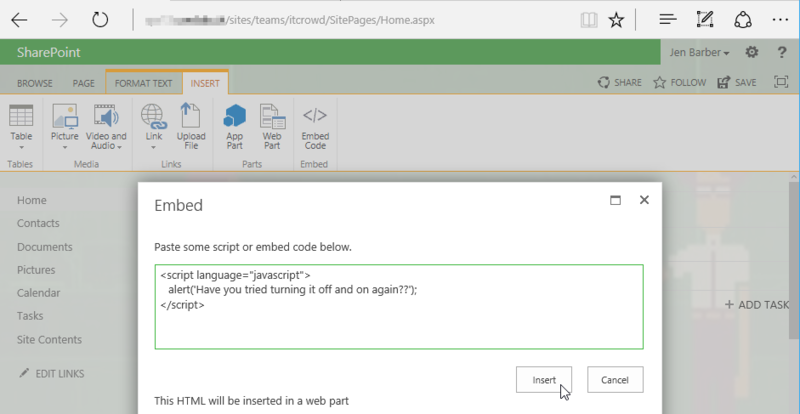 If not, you must understand that changing the Browser File Handling to Permissive, allows all your Members to execute XSS attacks in your SharePoint environment using simple HTML files. XSS mitigation affects governance, logical architecture and configuration. 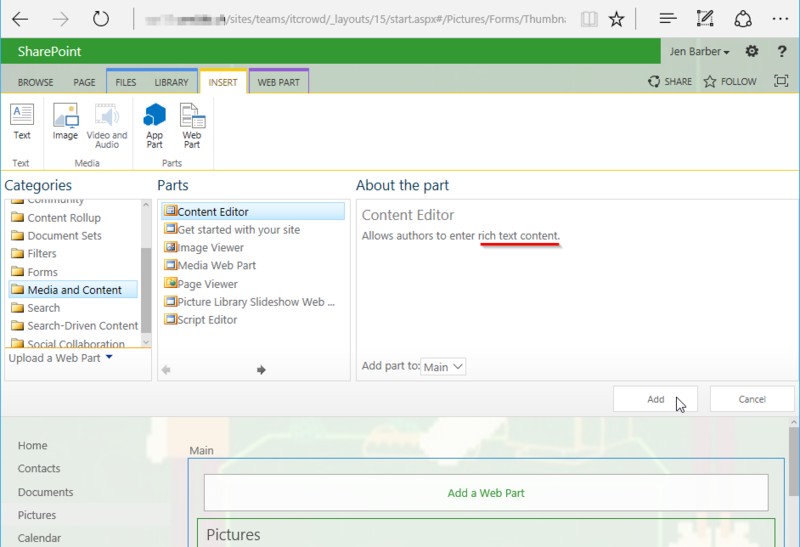 Since XSS in SharePoint is not a vulnerability, but depends on the permission a user has, every SharePoint environment sooner or later will have privileged users that are capable of executing XSS attacks. Usually these are the Owners of a team or project Site. This means you have two options, either you know all the Owners in your environment and trust them or you globally remove the privilege “Add & Customize Pages” from your Owner’s permission level. The latter will have significant impact on the usability. In fact the Owners will be very limited in the abilities to design the look and feel of their Site. On a larger scale, the impact of an XSS attack can be contained by choosing the logical architecture wisely. Due to the same origin policy, an XSS attack is always limited to the current site’s domain. By using dedicated domains for differently classified content, such as confidential documents or personal data that falls under privacy laws, e.g. sites of the Human Resources department (hr-sps.corp.ch), can be protected from XSS attacks on less secure sites in a different domains (research-sps.corp.ch, ext-sps.corp.ch, …). 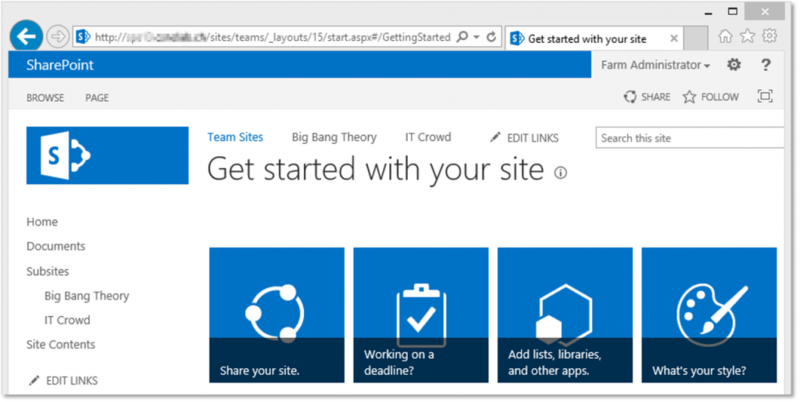 You can segregate SharePoint Sites in different domains on a Web Application level as well as on Site Collection (host-named) level. Are you Safe Against Script? What a amazing post. One of a kind! Thank you. What about those SharePoiny columns with rich text enabled? Is it possible a member to inject JS in such a field?